Shared bedrooms could prove to be a great learning curve. So far all our decorating ideas have focused on your one baby, toddler, tween or teen. 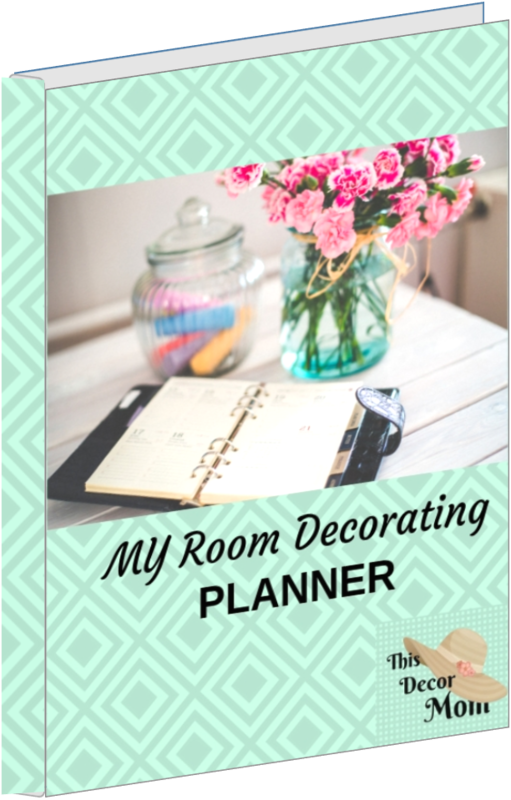 As you can see discussing the details with your child and involving him in the decorating project is an easy way to ensure that he gets a room he likes. But what if you have more than one kid (as most of us do)? Do you feel guilty about making your kids share a room? Perhaps you think that each child deserves his own space and privacy and that is best achieved in separate rooms. Perhaps your kids are too far apart in age (or of different genders) and you worry about their reaction to sharing a room. Then again, you may be blessed with twins or more (heaven help you!!) and you need to make space for them. Decorating shared bedrooms is surprisingly easier than you realize. You have to follow the same basic principles of decorating that you would for the one kid. There are, of course, a few space challenges and perhaps some negotiation skill tests on the way. But it is totally achievable…and you might be surprised by the pot of gold at the end of this particular rainbow. Want to better understand the benefits and problems of kids sharing the same room? Find out more. As with any other bedroom decorating plans, you need to get the input of the inmates. Talk to each kid separately about his or her likes and dislikes, favorite colors, choice of themes etc. At the same time, ask each about the others ideas. This helps the child understand that he has to keep in mind his sibling’s choices too. Why should you talk separately to each? So that the quieter one’s ideas are not overshadowed by the bolder one’s. The kids should realize that if they are unable to compromise, your decision will be final. For more information on the crib and bassinets shown in the picture above, read our article about it. As you work out the activities to be conducted in these shared bedrooms, remember to etch out personal zone for each individual along with the zone for shared activities. Thus the bed, study desk and chair, dresser, can be personalized for each child, while the play area, book shelf, window seat will be open to both.This is just as important when creating a shared room for toddler and baby (even though the baby does not understand the difference). The most common problem when sharing a room is choosing the wall colors. You must ask both for the color each would like. You have the option of painting two walls one color and the other two another. You could also decide to paint the two colors horizontally with the bottom half being one color and the upper half another in the shared bedrooms (this works best if you are planning a bunk bed in the room). a. Work out a compromise -suggest a third color that both can accept. Most children have more than one favorite colors. Younger kids are more open to suggestions. If you have a fair idea of the colors they will like and which will go well together, suggest it. If possible, show them pictures of how the two colors would look together. A visual aide helps the children ‘see’ what you mean. b. Choose the palest hues - Every color has a multitude of shades and hues. Get the paint cards of the colors each have selected. Find the pale hues in each palette. Put them together to achieve the visual effect it will have in the shared bedrooms. For example, blue and orange might sound too harsh together, but sky blue and pale orange would not clash as much. c.	Find a middle neutral color – Some don’t like painting two walls each with different colors. A neutral color that goes well with both the colors can be used as a medium. For example, paint vertical stripes alternating the pale orange with pale sage green on two walls and the soft blue with the same sage green on the other two walls. The subtle difference helps each kid have his preference with a harmonized overall look. d.	Get creative – A more fun way to achieve harmony and yet allow the individual colors to show. How about a neutral color on the walls…the sage green, with stenciled decorations of their preferred themes on their sections of the walls in their favorite colors? Say orange flowers stenciled on your daughter’s side of the room and blue pirates silhouetted on your son’s side? 4. Both like the Same Colors! 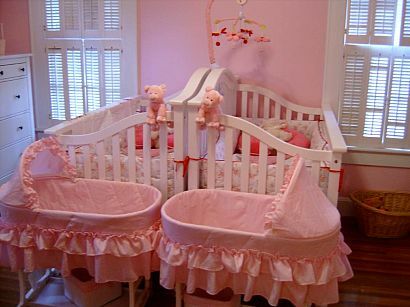 Often in the kids shared bedrooms, if both are of the same gender and/or twins, you might find that they have similar color preferences. That is a good thing if you want to paint the entire room one color. It might prove a little more challenging if you want to give them visually separate spaces. a. Same wall décor in reverse. One way to distinguish each person’s private space would be to stencil the wall design in reversible colors. 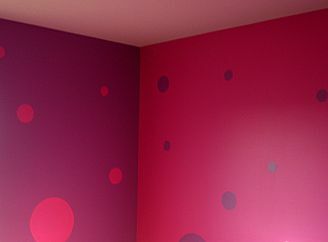 So if both want pink and purple, try two walls with a pink base and design in purple while the other two walls can have a purple base with design in pink. b.	Reversible comforters. A quick and easy option is to buy similar comforters that are reversible. Usually reversible comforters have similar color scheme on both sides but a different pattern. Tip: Comforters are a great way to dress up individual areas in shared bedrooms and give them each child’s distinct stamp. A neat idea is to tie in one theme for a brother and sister, get her an Ariel (mermaid) comforter and get him a Nemo comforter (one theme catering to individual tastes). c.	Spell Their Names. Colorful lettering is available in a multitude of colors, patterns and themes. Let the kids find the ones that most appeal to them. Hang them on the wall above their beds, they are bound to love it. When all the details have been worked out, it is time to go out there and Shop! Don’t try to sneak in a shopping trip on your way back from work just to save time. Involving the kids in the actual buying process is a good experience for them. It will also motivate them to keep their room clean (at least their side of it!). Allow their favorite colors can be revealed here through beddings, storage bins etc. They should also be allowed to get some favorite room décor items, photo frames, clocks or other knick-knacks. Just make sure they both have a limit to the number of items they can have and that both have the same number. If Jill got 3 while Jodie got 4, you are bound to have a tantrum on your hands. The single shared bedrooms that does double duty in catering to two individuals can ill-afford any wasted space. a.	Bunk Beds. The best way to achieve this is through bunk beds. 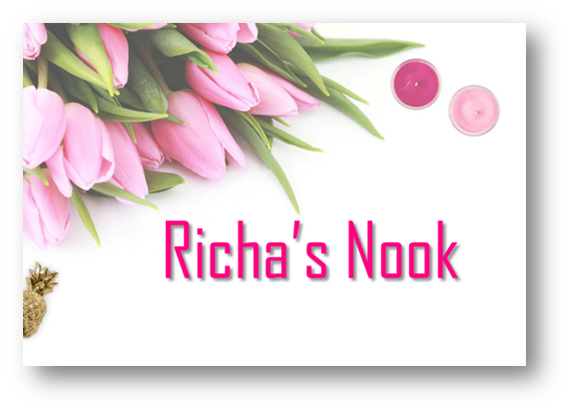 Today there are a number of designs and choices available in this segment. You can have two twins one above the other, one twin on top with a full bed on the bottom, a twin on top with a twin on bottom at 90 degrees. Tip: When going for bunk beds, remember to check the height of the ceiling in the room. Bunk beds work best for kids over the age of 5yrs. If the younger kid is less than 5yrs, it might be a good idea to use the beds as single pieces until he is old enough to get up and down the ladder safely. If both kids insist on sleeping on the top bunk, let them take turns…this is another great lesson in sharing! b.	Under-bed storage. Roll away storage bins that can be stored under each bed provides each kids with their own personal storage area. c.	Loft Beds. Two loft beds with study desk and chair neatly tucked beneath can be quite a space saver. It will also eliminate the question of who get the top bunk. d.	Wall Mounted Lamps. Reading in bed will be much more fun, give light at the correct angle. Wall mounted lights save space on the bedside table for other items such as an alarm clock, books etc. Wall sconces are also available in fancy decorative themes. Shared bedrooms are not as terrifying to decorate as you thought, are they? All you need is to follow the basic guidelines for all rooms, negotiate, and think out of the box. You will soon achieve that great look without compromising on either child’s tastes. In fact, the room can look like it was meant to be shared all along. Understand the pros and cons of shared bedrooms.